Happy Monday! I hope you all had a great holiday weekend if you celebrate Easter! I had the chance to spend it with my family and meet my new nephew who was born last weekend so it was a nice weekend for me. 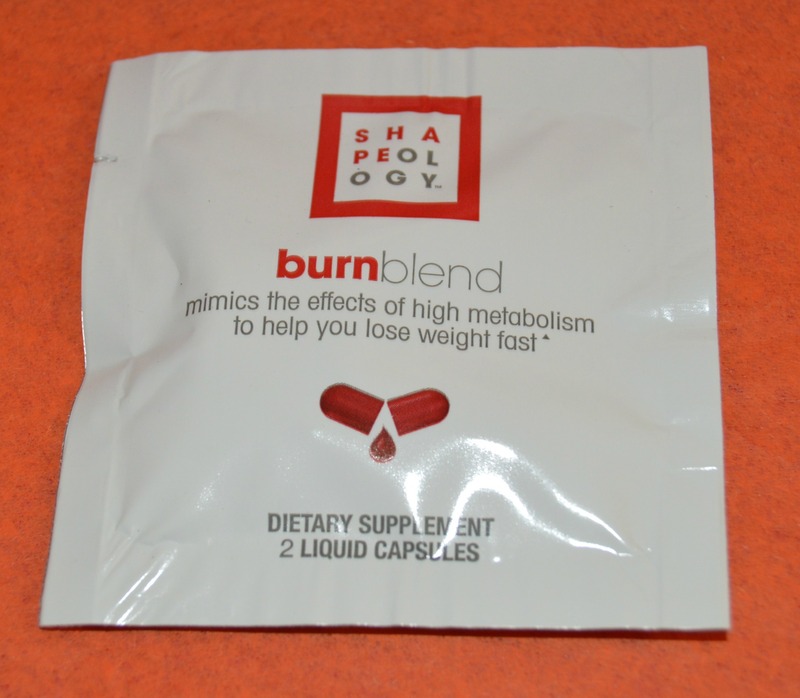 Now on with the blog..
Last month I decided to sign up for a 3 month subscription of Bulu Box. Bulu box is a subscription box curated towards health and fitness for only $10 a month. Because I have been focusing more lately on those topics I thought I would give it a shot. I realized over the weekend that I never posted my first impression. I received my first box on March 15th. Here's what I got! I decided to take this shake in place of my normal shake one morning. I didn't mind the taste and it kept me feeling full for most of the morning. I felt a little hungry as I got closer to lunch time but for the most part it did the trick for me! To be honest I have not tried this out yet. I am planning to do it this week and will share a quick thought on it later in the week. The only issue with this is it is only a one time sample so I am not sure I will be able to have a enough of an experience to see if I really liked it. I tried out one of these babies on day one of having the box. I think the taste was very herbal but wasn't bad. I can't say for sure that this relaxed me but I will try the other one and let you know if there is any differene. 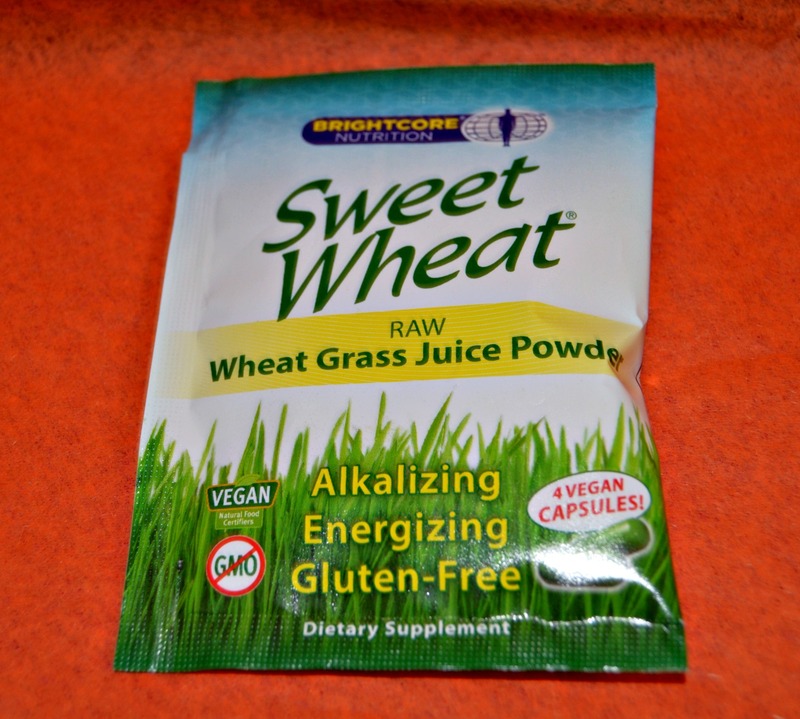 I really need more alkalizing foods in my life so I am exited to try these out. I like that they are vegan and gluten free. 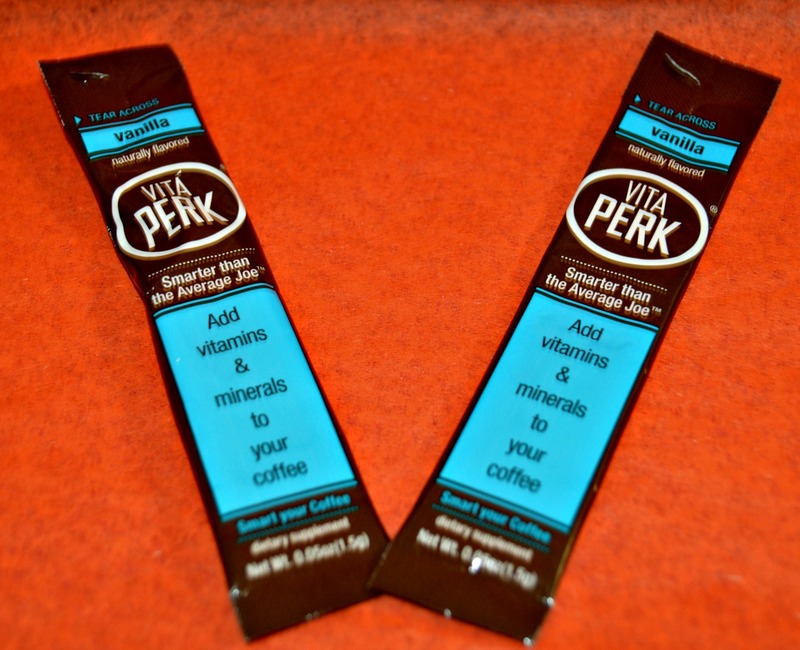 This is a product that you add to your coffee to add vitamins and minerals. I have not been drinking coffee lately so I do not have a review on this. I may try it out this week just to see if it has any effect. 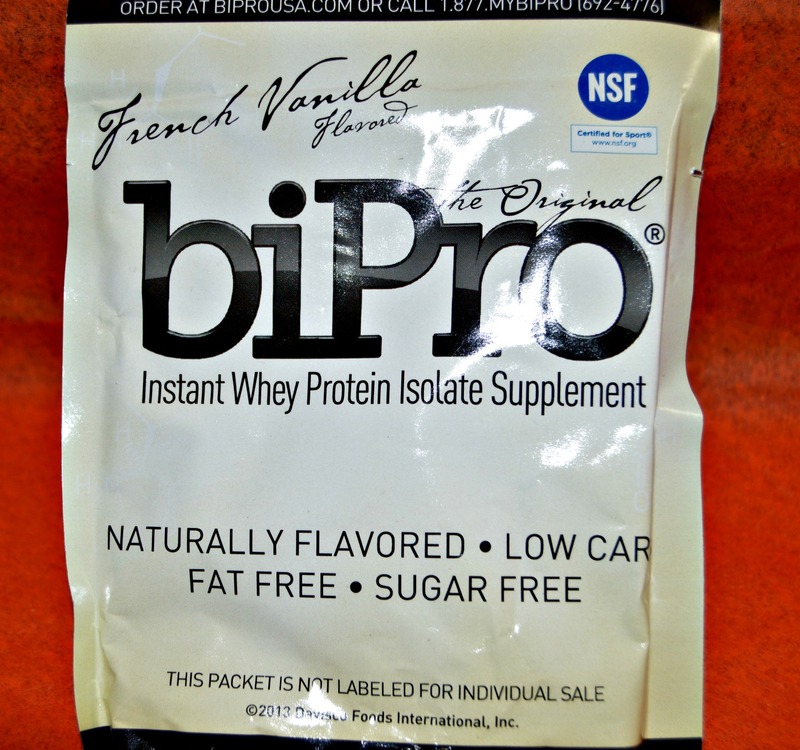 I have not tried this out but I like that it is hormone free. I have a lot of issues with hormones to begin with so anything claiming they don't use hormones get an A in my book! I have to say I am pretty impressed with my first months box. 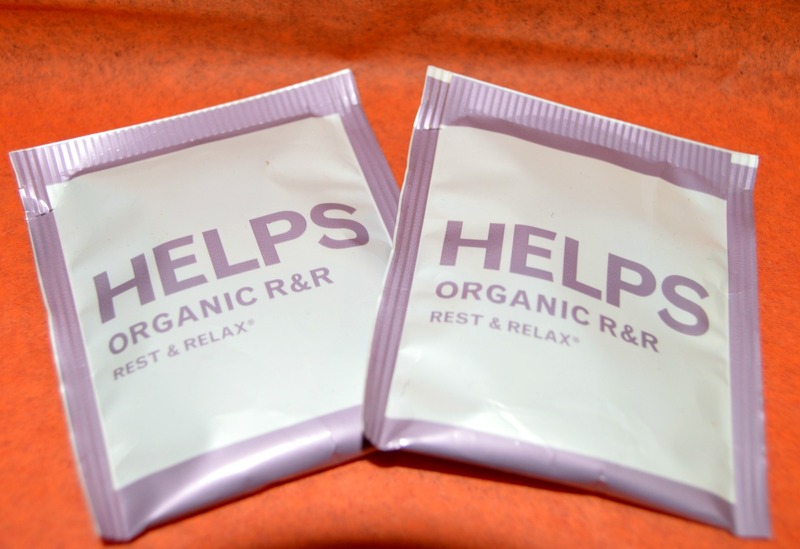 It came with 6 products and 8 samples total with the 2 tea bags and 2 Vita Perk pouches. I need to give some of the products a test still but I was happy with the box. Another item not showed was a free 3 month subscription to Salted, an online cooking class resource. I am planning on taking advantage of that so I can try out some new stuff! So what did you think? Worth the $10 a month? 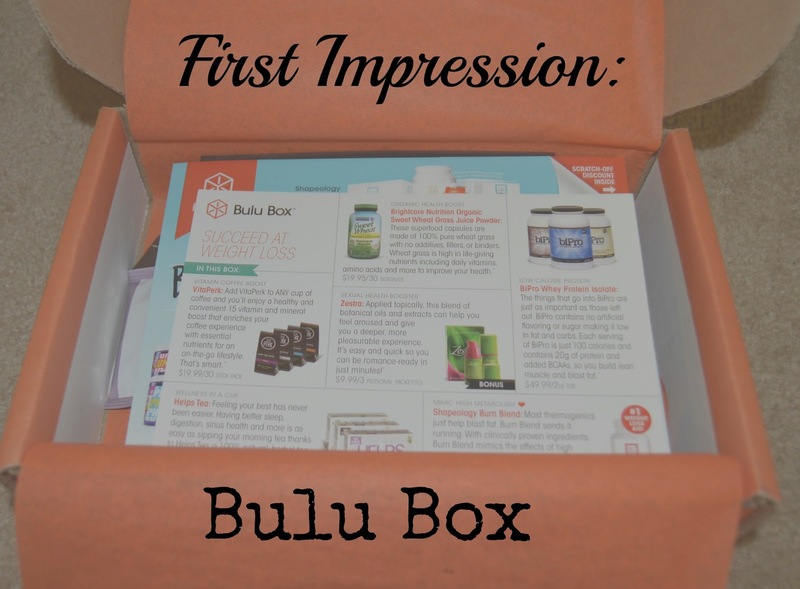 Do you receive Bulu Box? How do you like it? If you sign up with my referral link you will get your second month FREE! I've never heard of this one, sounds like you got a lot for $10! this is fascinating. ONE for the fact that there's literally a subscription box for everything. and TWO because it's a fitness box! HOW FUN! I feel like I need this in my life, but I don't have the extra $10 a month. booo to other adult responsibilities. Thanks for sharing though. Should extra cash come available, I know what I'm getting! I really love this one! I just got my new box today and it is even better then last month! I also found a deal where I got 3 months for only $10 total! If you can swing $10 I believe they have an offer for 3 months for $10 total :) I am loving it so far!